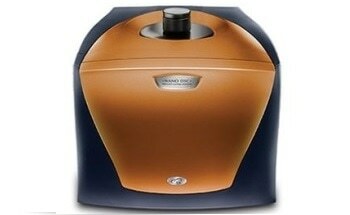 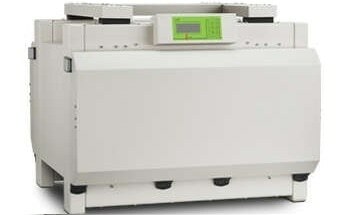 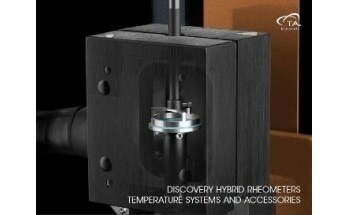 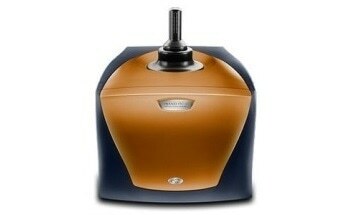 The DSC 25P is a purpose-built Pressure DSC module that outputs heat flow measurements on pressure sensitive materials. 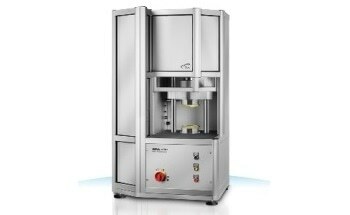 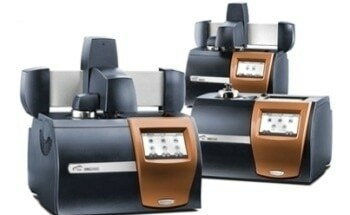 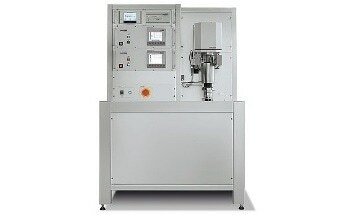 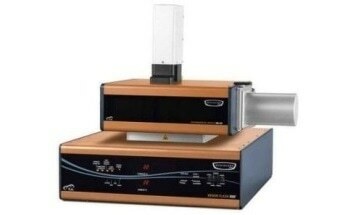 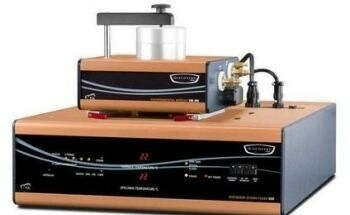 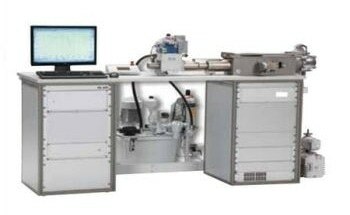 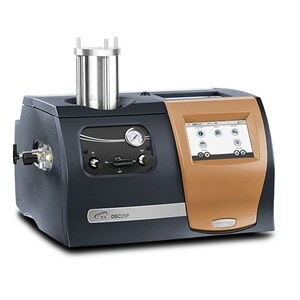 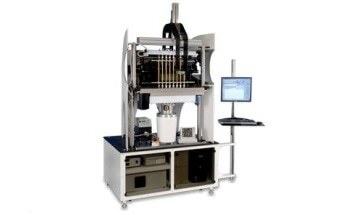 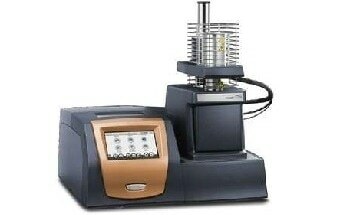 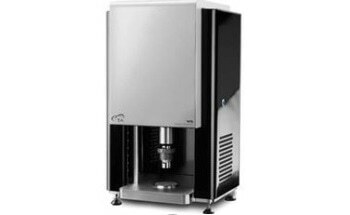 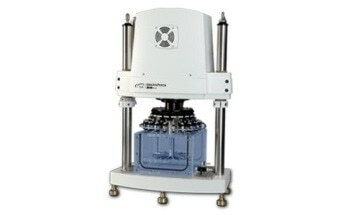 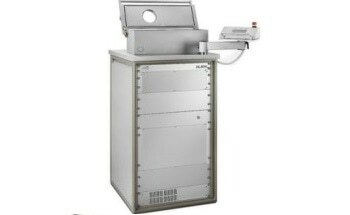 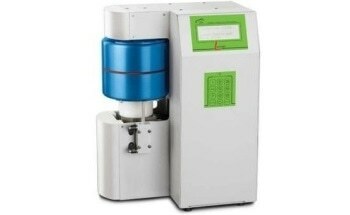 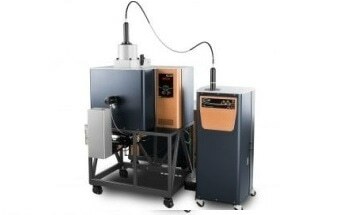 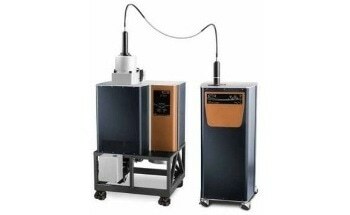 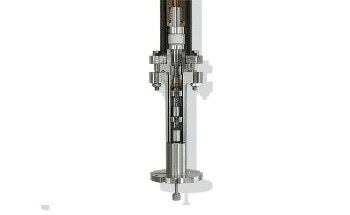 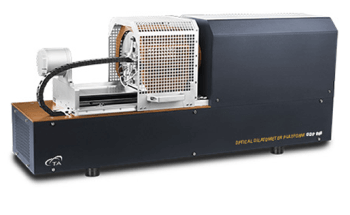 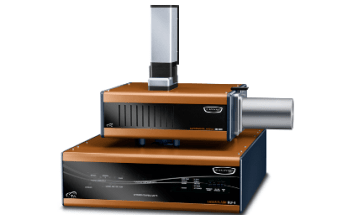 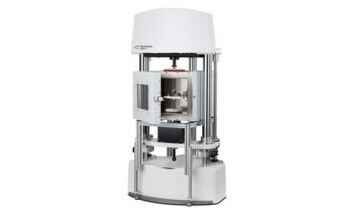 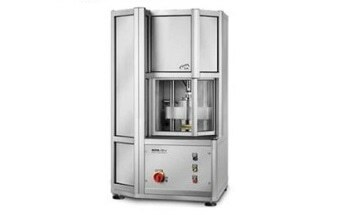 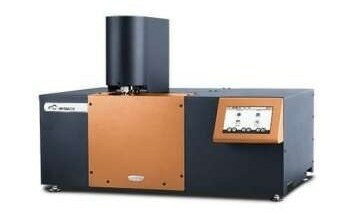 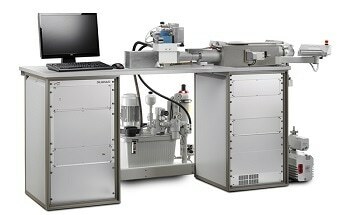 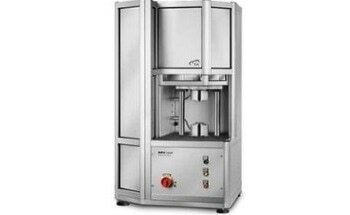 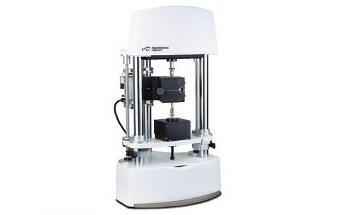 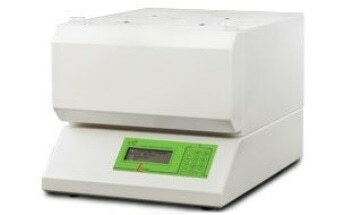 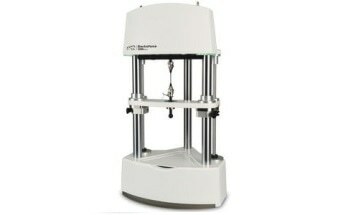 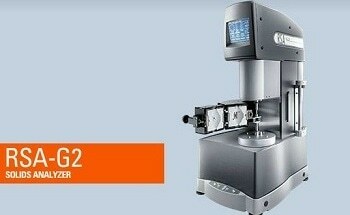 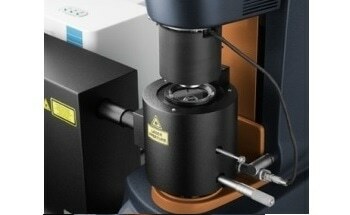 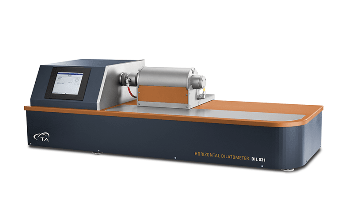 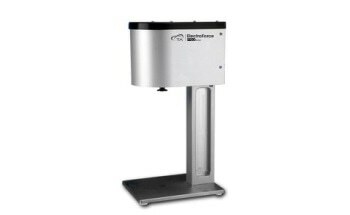 The Discovery DSC 25P has a wide variety of uses including: studying thermal transitions, chemical reactions and oxidative stability/ decomposition under vacuum, standard atmospheric pressure and elevated pressures. 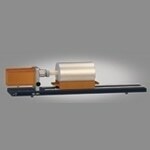 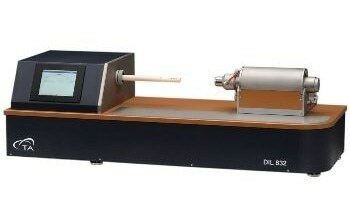 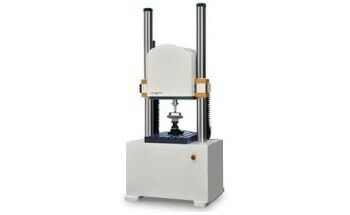 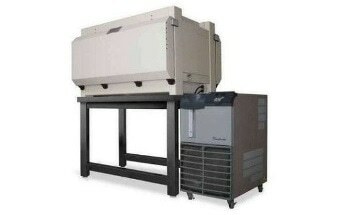 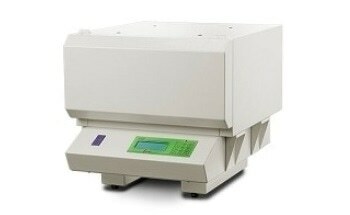 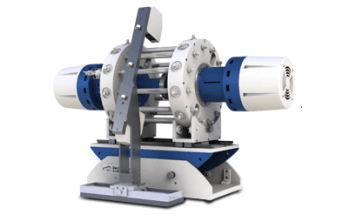 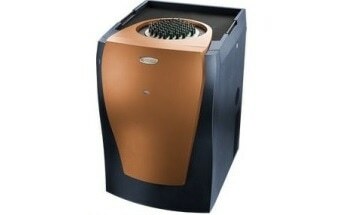 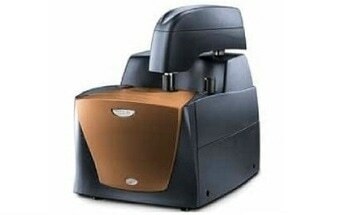 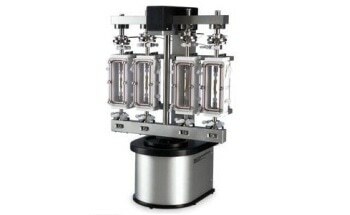 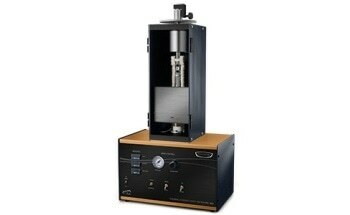 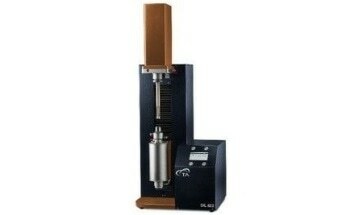 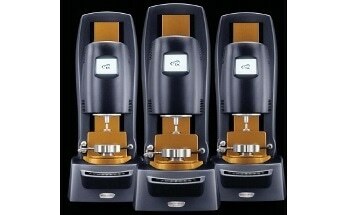 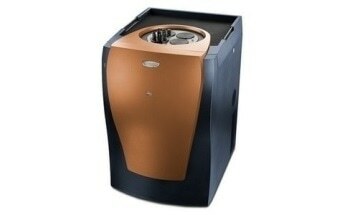 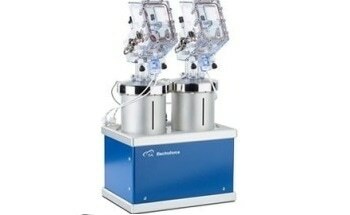 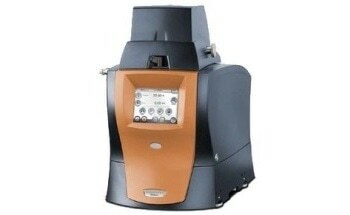 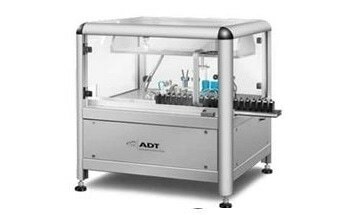 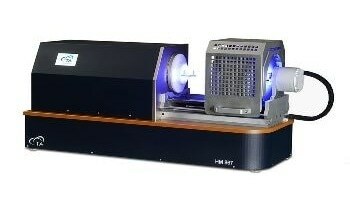 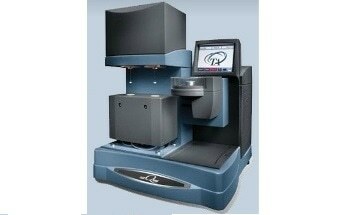 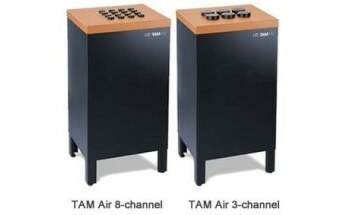 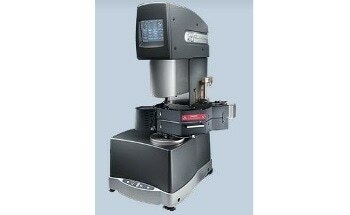 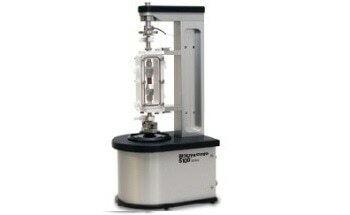 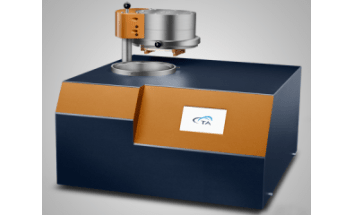 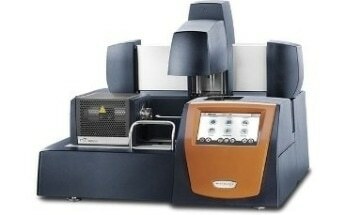 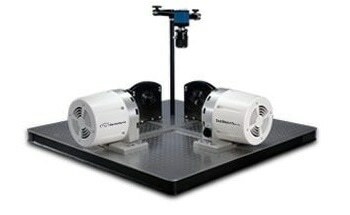 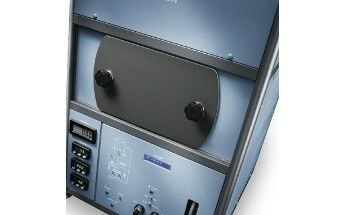 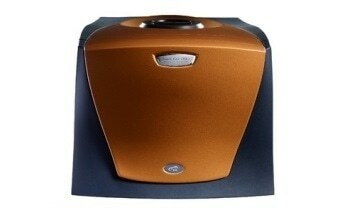 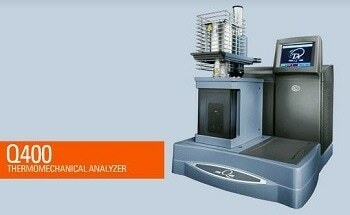 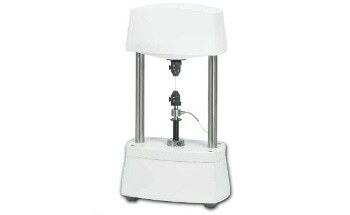 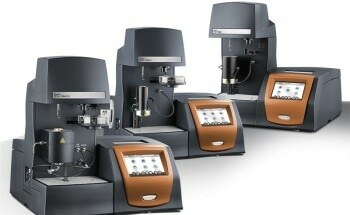 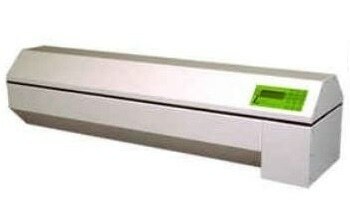 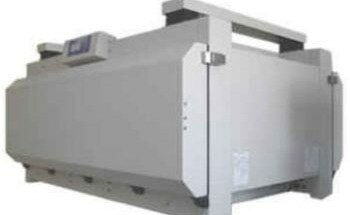 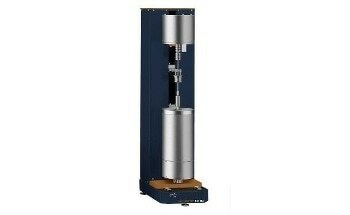 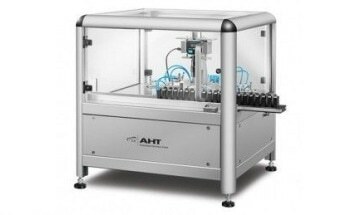 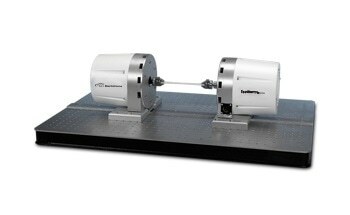 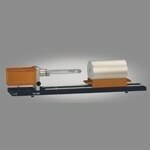 It operates by measuring a materials’ heat flow in a range of inert, oxidizing or reducing atmospheres. 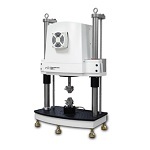 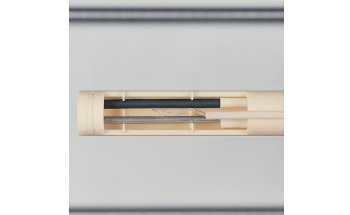 The DSC 25P has a pressure range of 1 Pa to 7 MPa (0.0001 to 1,000 psi), and tests can be undertaken using static or dynamic purge (constant volume or constant pressure), or even under atmospheric and elevated pressures from ambient to 550 °C. 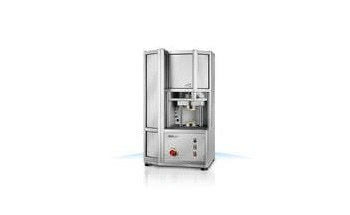 With the optional Quench Cooling Accessory for the FACS, the operational temperature range can be extended to down to -130 °C.